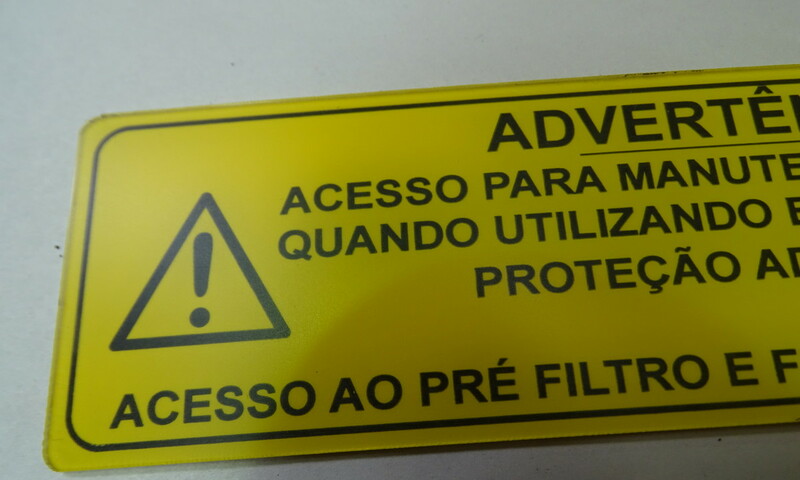 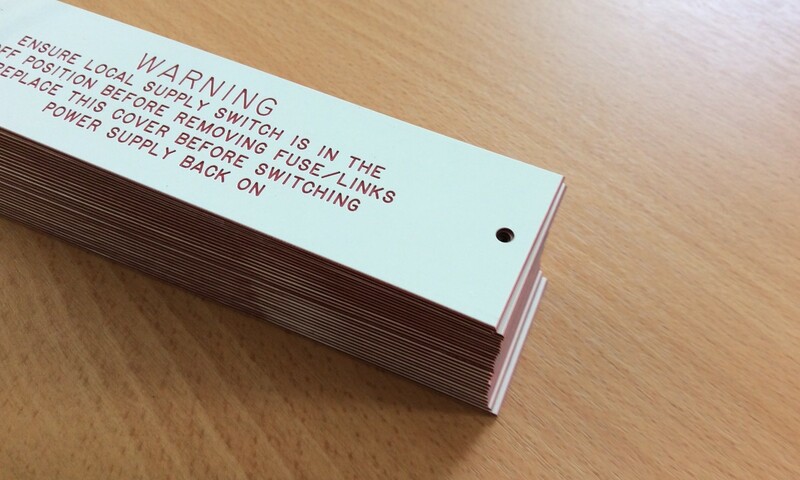 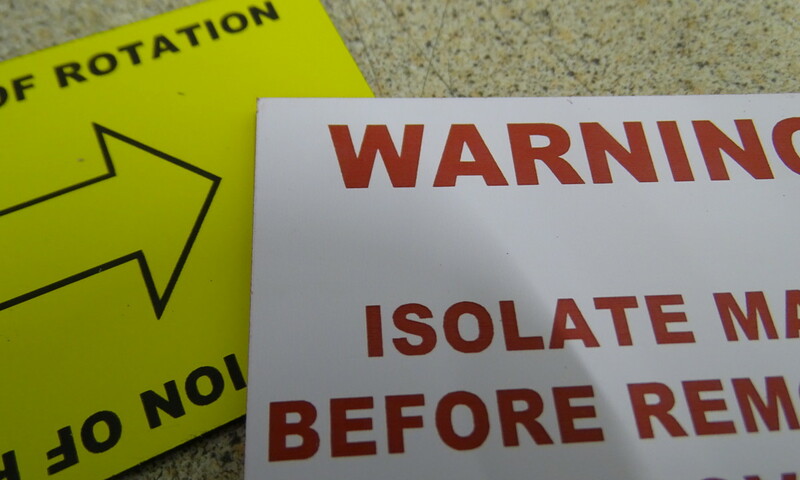 Warning Labels are essential safety requirements and provide vital information to help avoid accidents as well as being a legal requirement for many hazardous materials and potentially dangerous equipment. 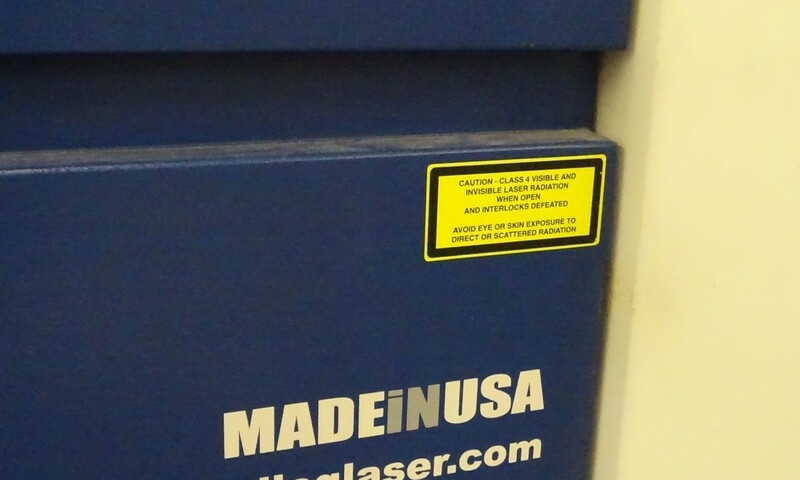 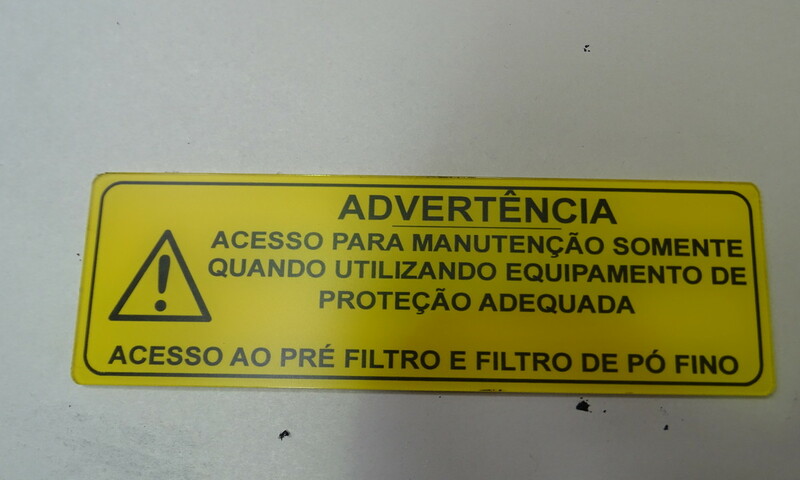 There are numerous applications for Warning Labels and many different styles. 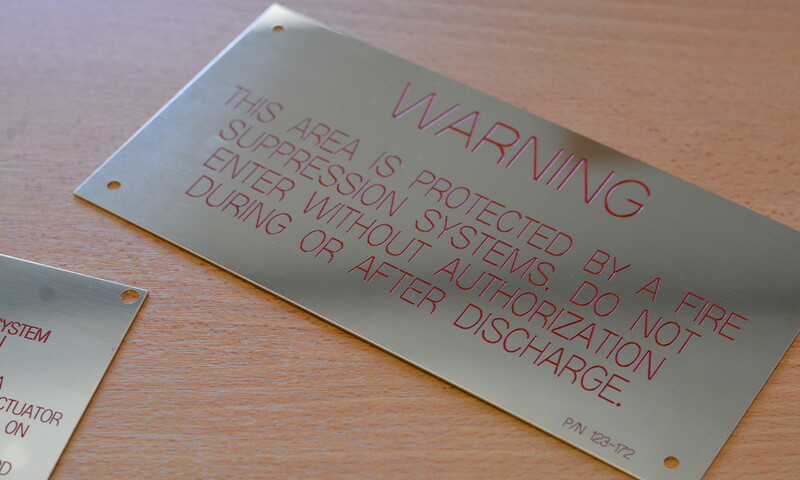 We can engrave Warning Labels to your exact specification in full or spot colour, with or without eye catching graphics such as flashes and stop signs. 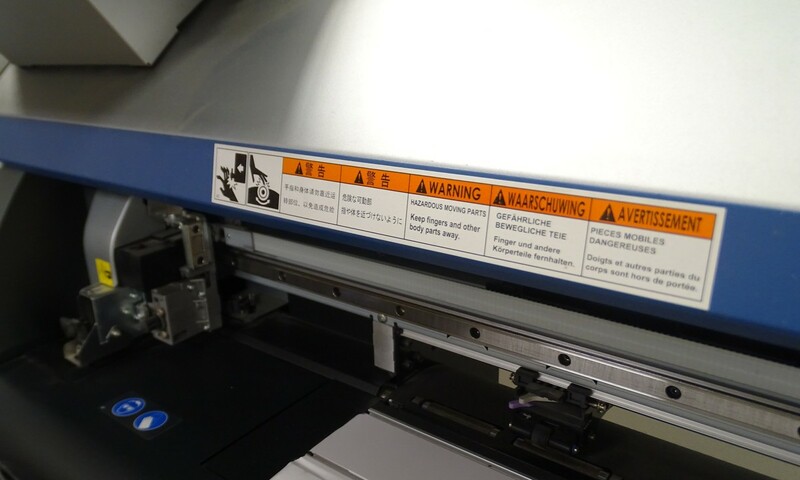 Let us know the material, type and style of Warning Label you require and we can meet your needs. 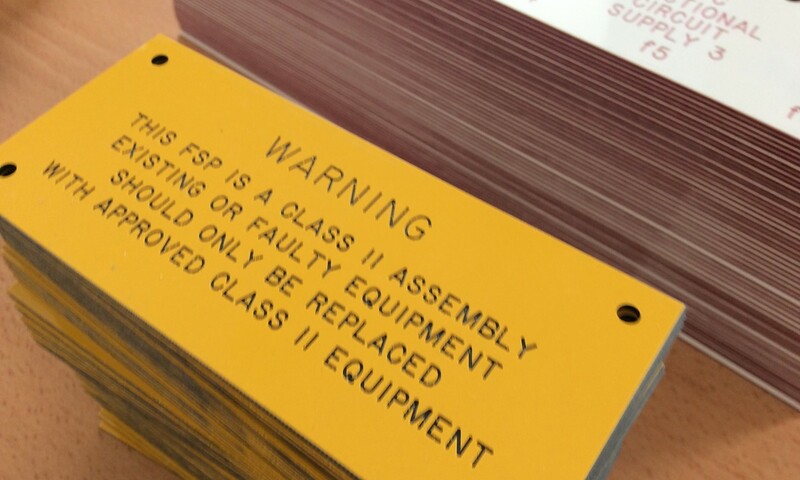 Call us on 01275 871720 to discuss your Warning Label requirements or complete the contact form below. 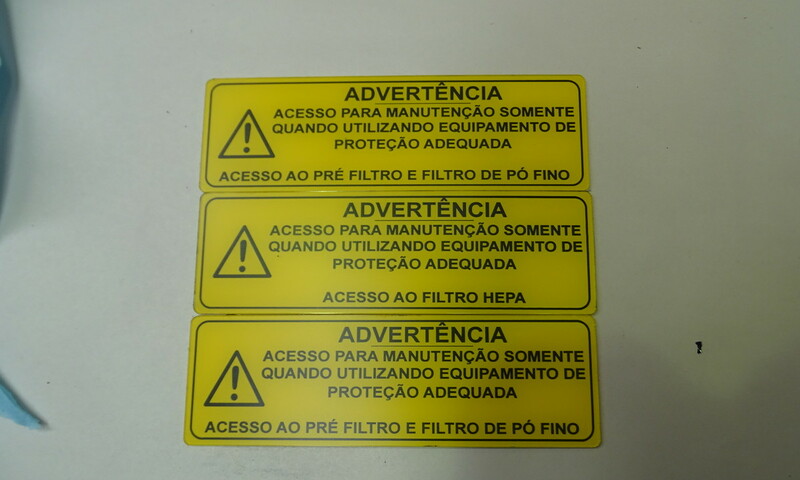 You can be sure that our labels will stand out, our experience and professionalism is renowned.